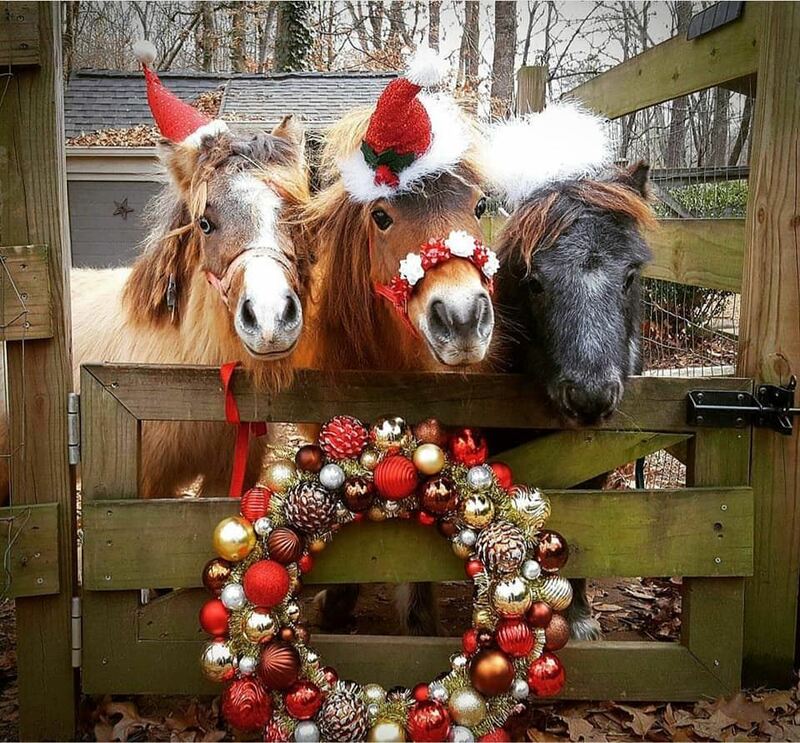 This year we are changing things up and we will be celebrating the holiday season at Raisin's Ranch for a festive time with their cutest animals! NOWAMOM will be providing a light continental breakfast, drinks, crafts and cookie decorating throughout our time, so stay for the whole party or arrive near your photo time if you prefer! This year we are doing a donation collection for Bert's Big Adventure, a local charity that takes disabled children to Disney World for the first time and spoils them with everything Disney. This year we are requesting Disney themed pajamas, size 2T and up, or a charitable gift card for $5 or $10. Members will receive one raffle ticket for each donated item to win an AMAZING prize! We are looking forward to giving back to our community this holiday season. As in the past, we will have a signup for your photo time. Please use the following link to sign. Pictures will be inside the barn at Santa's special set up. The professional photographer will not be taking pictures with the animals.